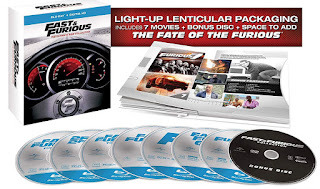 Fast & Furious: The Ultimate Ride Collection Movies 1-7 Blu-ray + Digital HD $19.99 (Reg $39.99) + Free Shipping. Lowest price it's ever been. Great gift!